The Under-Cover Album Review. Powered by Blogger. 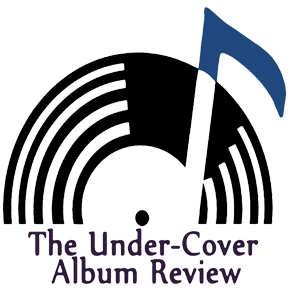 Created in 2013, The Under-Cover Album Review strives to bring the world quality music, by quality artists. This motto will continue to be our foundation as we move forward in time.